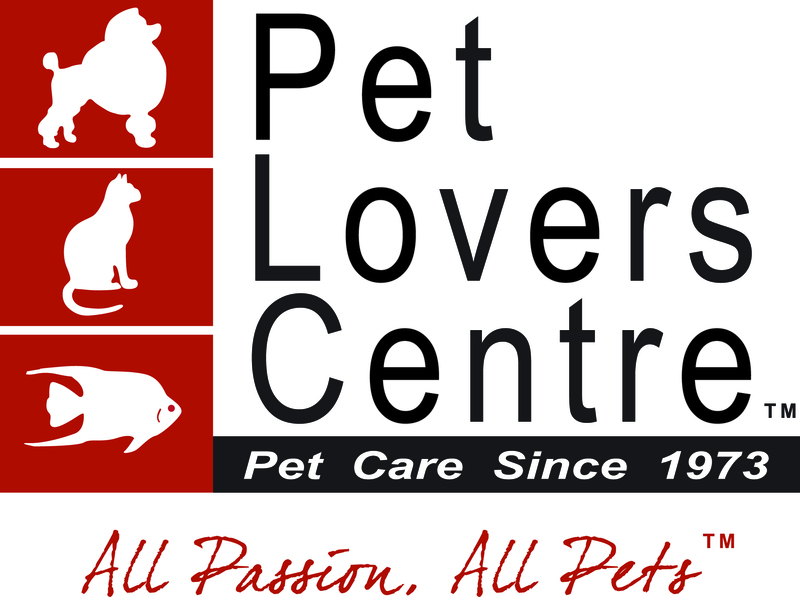 Loyalty Points can be redeemed for (1) Cash and/or (2) Brand vouchers which is valid for use at Pet Lovers Centre or The Pet Safari stores. How to redeem my Loyalty Points? Please have your VIP card available as the 10 digits Registration code is required to process the redemption. If you require further assistance, please do not hesitate to contact our Customer Care Hotline at 1800 227 3482 (+65 6305 9098 for overseas calls) from Mon-Fri: 9:00am to 6:00pm.